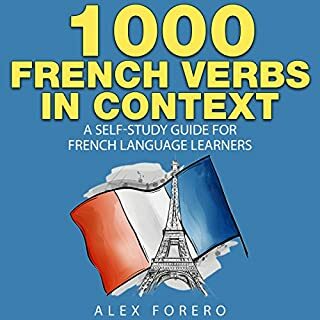 I have put together a comprehensive list of the 1000 most used words in French with French and English sentences. Learning a language really takes time and effort. Don't be fooled. Ongoing dedication really will get you through. 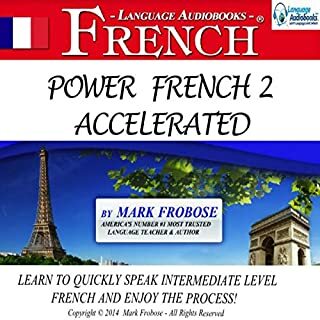 You can use this list to build up your knowledge of French words. 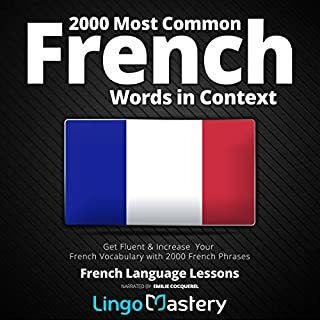 It is a comprehensive list fully illustrated with examples of the words in English and French to give you a good idea of how to use the word. The list here is long. Is it too long? No. However, you need to know how to use it properly to maximize your learning. I recommend setting yourself achievable targets to make sure you stay on track with your learning. You could aim to learn 10 words (or less if you wish) a day. Five in the morning and five for the afternoon, with the evening to check you remember them all. 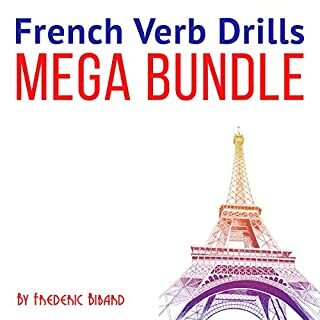 That may sound a lot to learn but consider all the times you have free when you could quickly learn a new verb. For example on the bus, waiting for the bus, on the toilet (when there are very few distractions! ), during your lunch break, when you wake up in bed, when eating your breakfast, just before you shower (to practice in the shower), when you are waiting for someone...the list goes on and so do your opportunities to learn. So don't be overwhelmed by learning a new language. Set yourself small daily goals, and time will fly. Before you know it, you will find yourself with an extensive vocabulary. Finally, I want to say that I will hopefully add to the book so check for updates. If there's good demand and feedback I will offer more. The sound wasn't the best, but all in all the book was very helpful. After a while you don't notice the echo in the voice. I really like this book. It starts slowly with easy sentences, I tried to memorize both the words and the example sentences, which amplified my vocabularies. The recording is not as clear as the other audiobooks I've listened to, but it's good enough. It is indeed helpful. A contemptuous insult to the listener. Recorded in an echo chamber, with wildly varying volume. 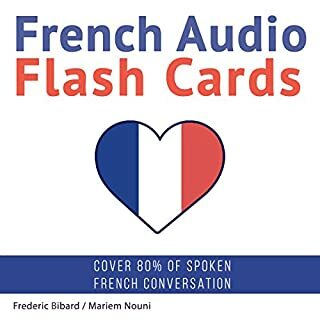 It really sounds as though this book was recorded in someones kitchen... it's very echoey which interferes badly with listening to the french sentences. It's actually quite hard to hear the word in the frequently over complicated sentences. The sound quality also changes throughout the recording. Due to the overly complex example sentences I don't think this book will have any learning value for beginners. Would you ever listen to anything by Alex Forero again? If the book had been recorded in a studio the performance would have been better... the content would still need simplification though. It's the first audio book I regret buying. 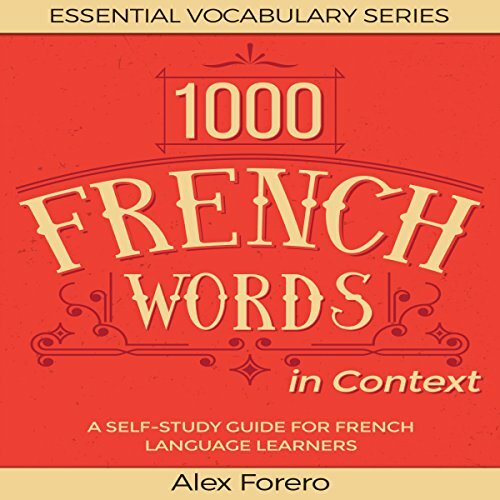 Where does 1000 French Words in Context: A Self-Study Guide for French Language Learners rank among all the audiobooks you’ve listened to so far? very worthwhile contribution to learning french audio books..its helped me a lot and works well with the audible app. What aspect of Anne-Sophie Marie’s performance might you have changed?